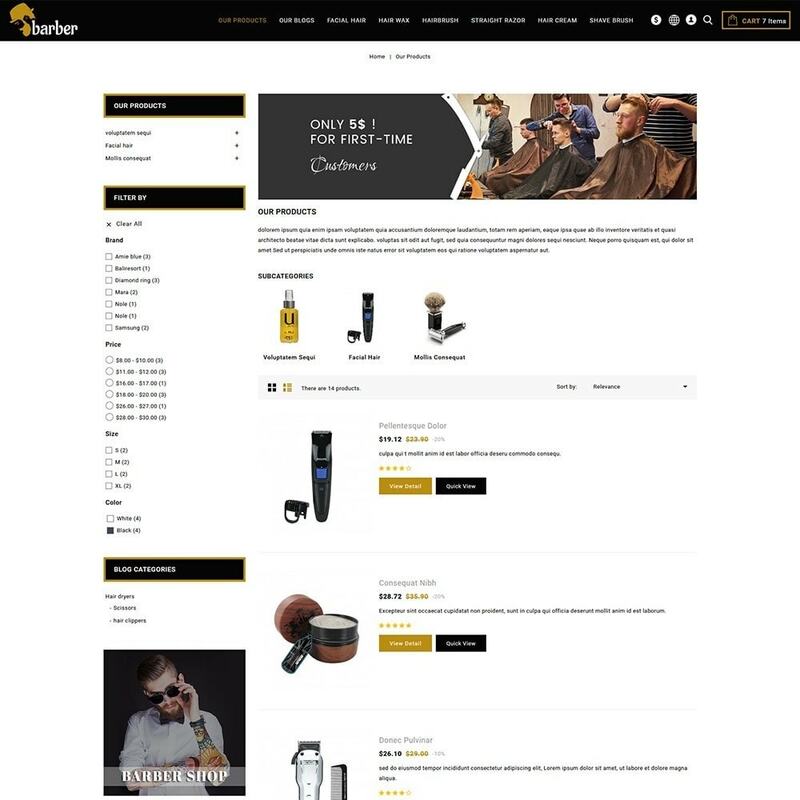 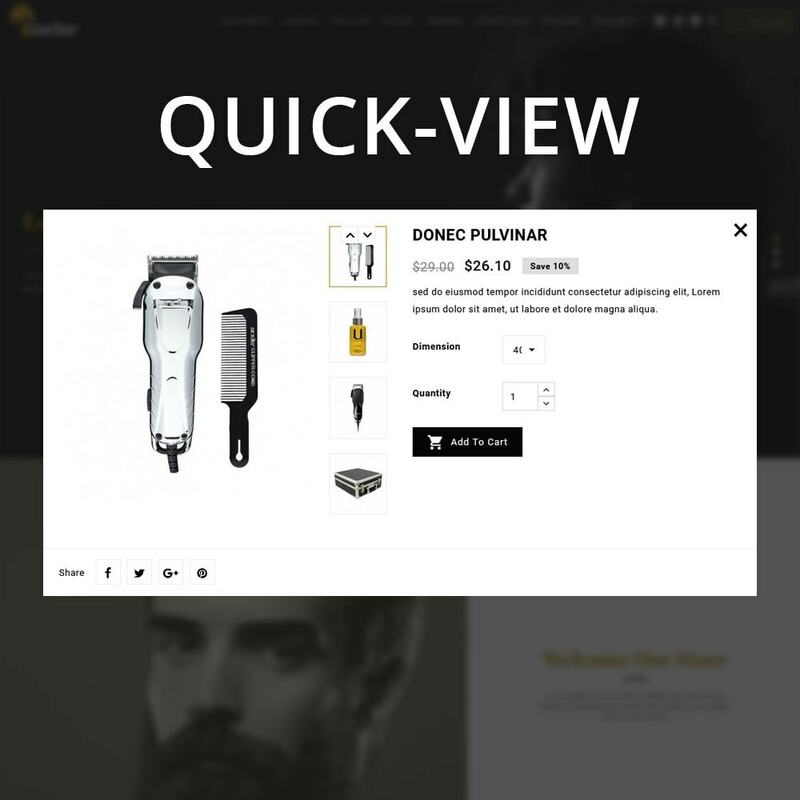 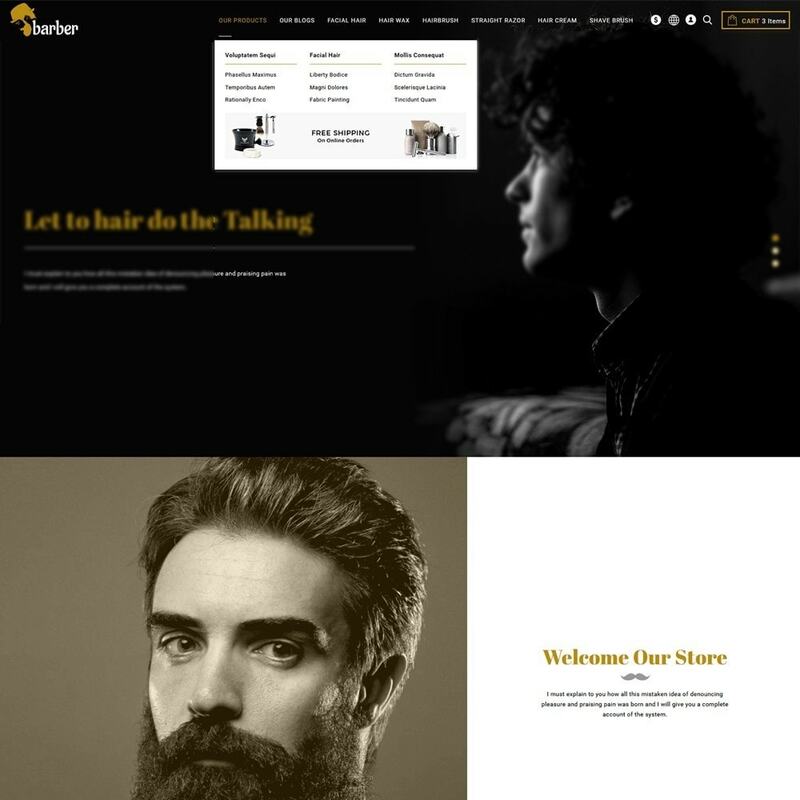 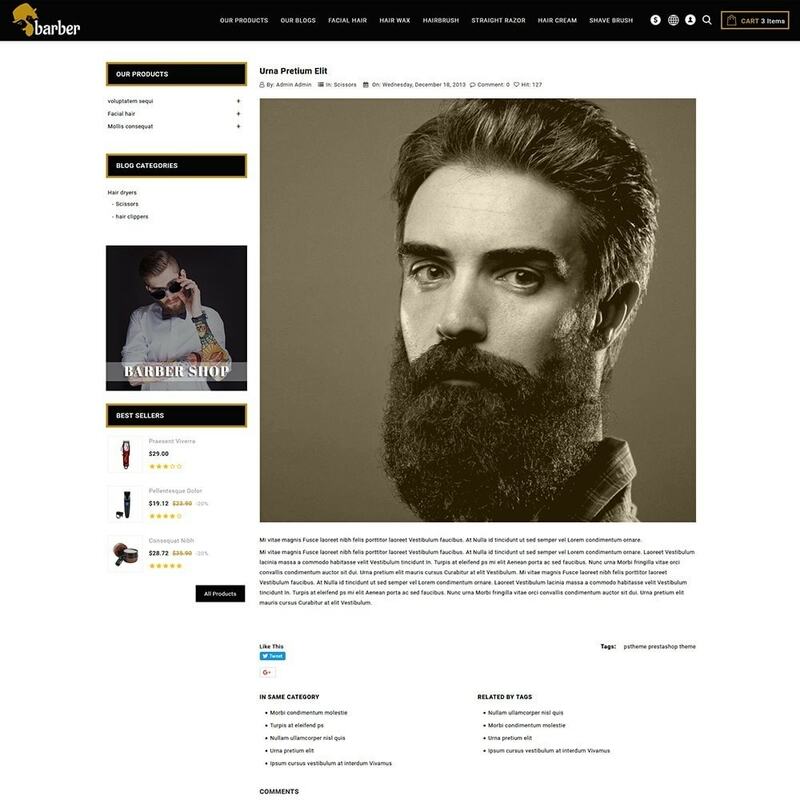 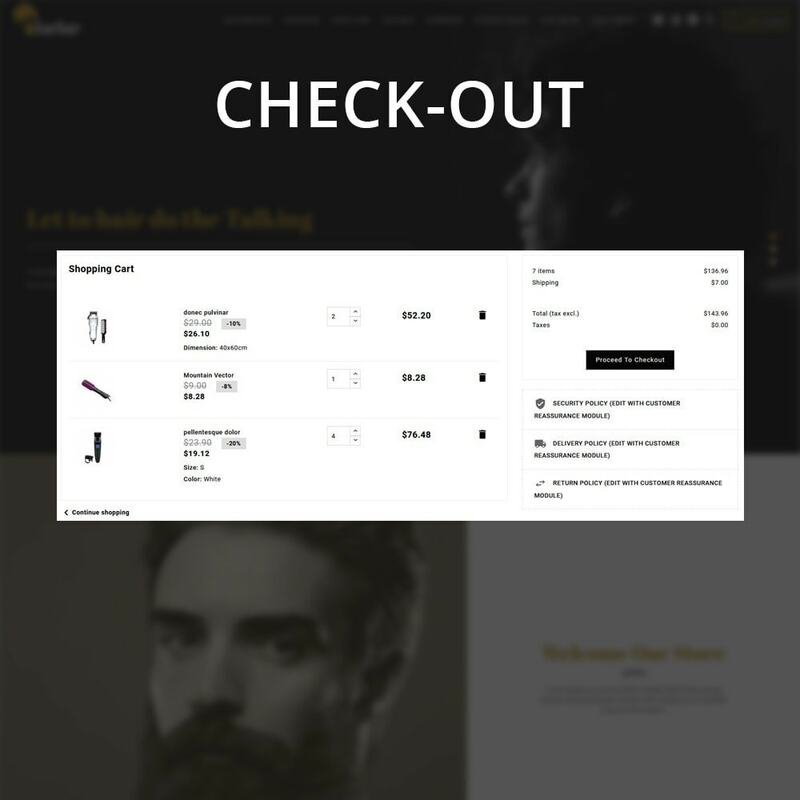 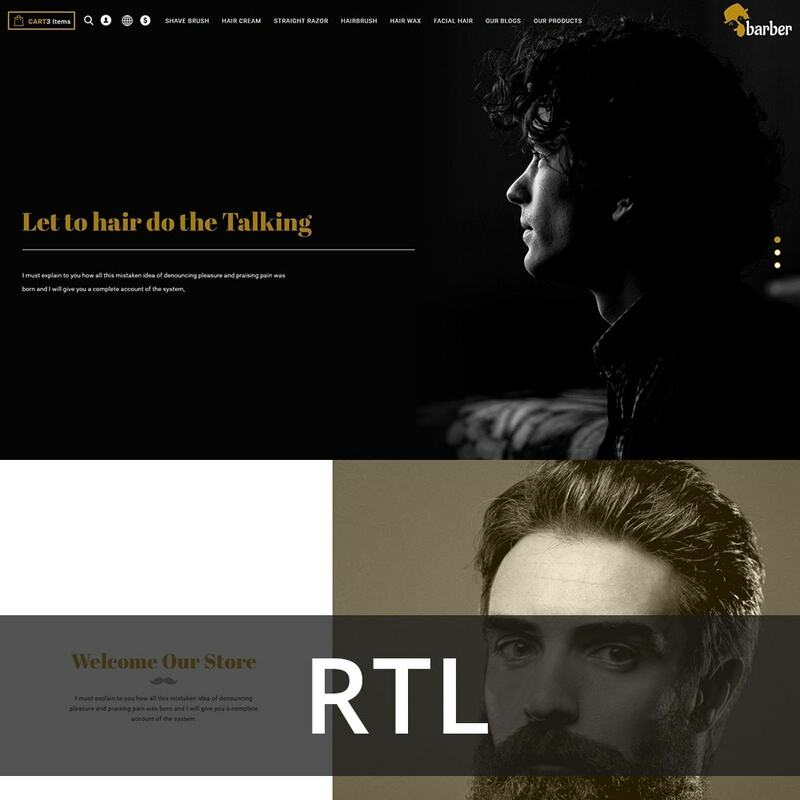 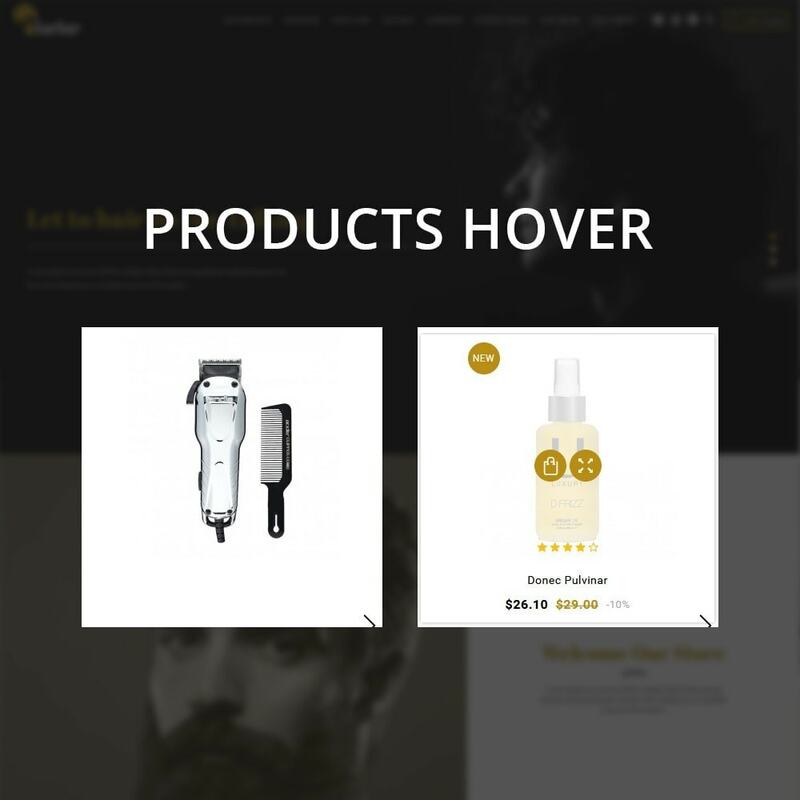 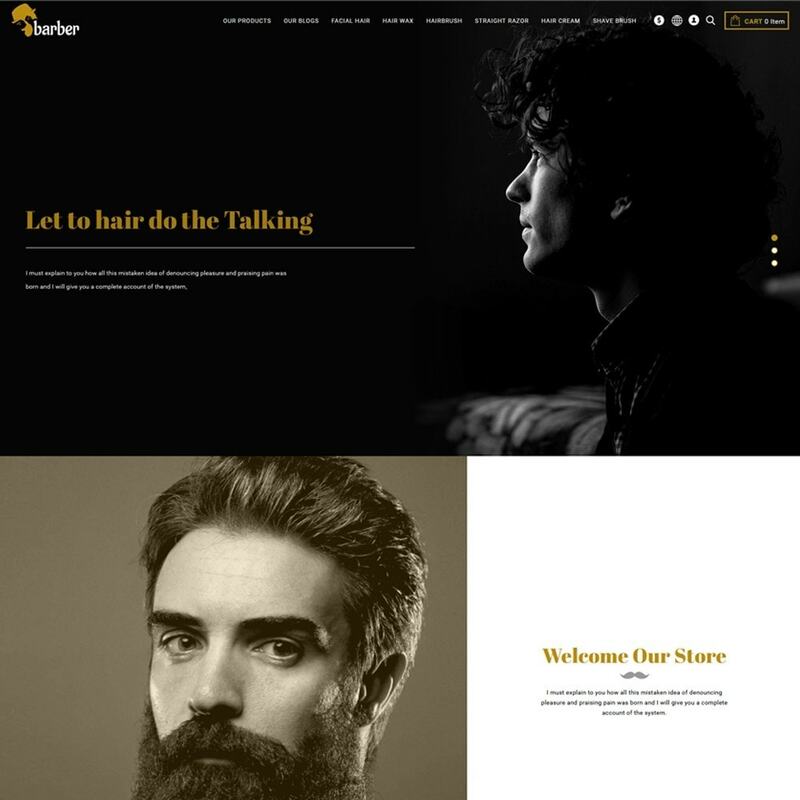 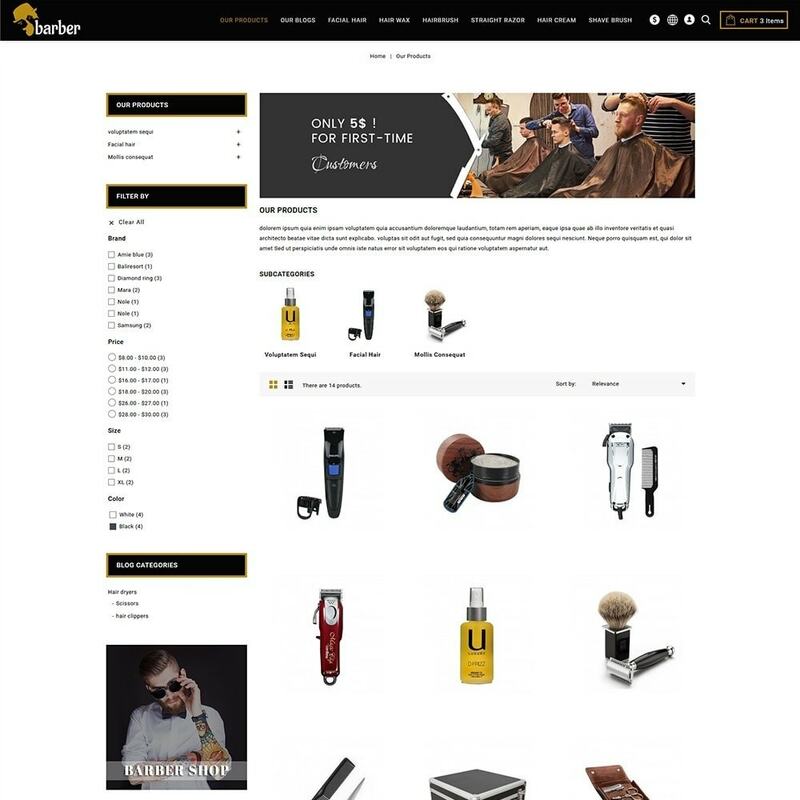 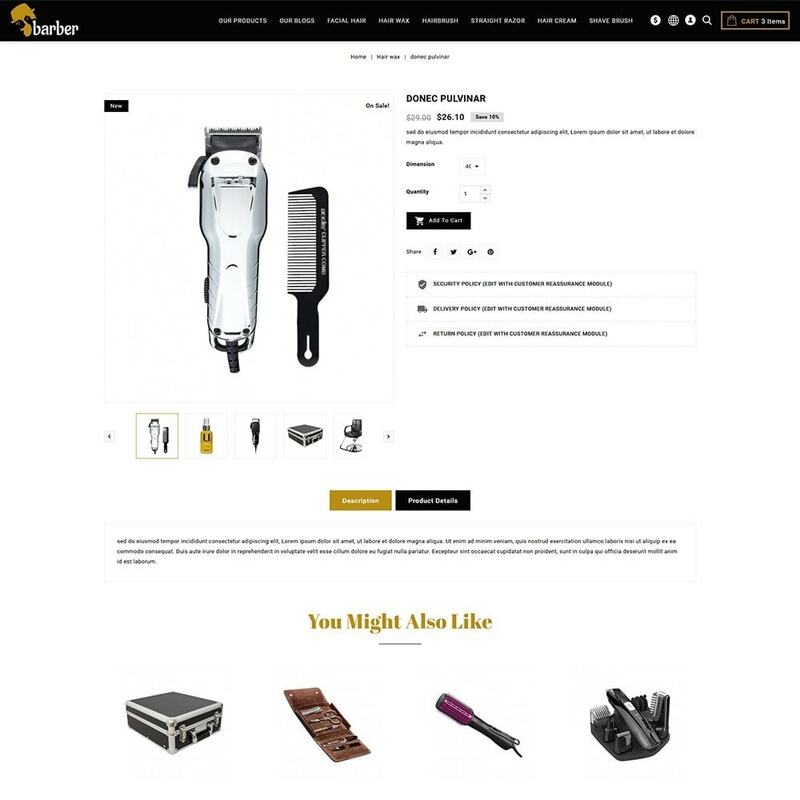 Barber Shop Prestashop Responsive Theme is specially Designed for Barber, Hair Salons and Hairdressers. 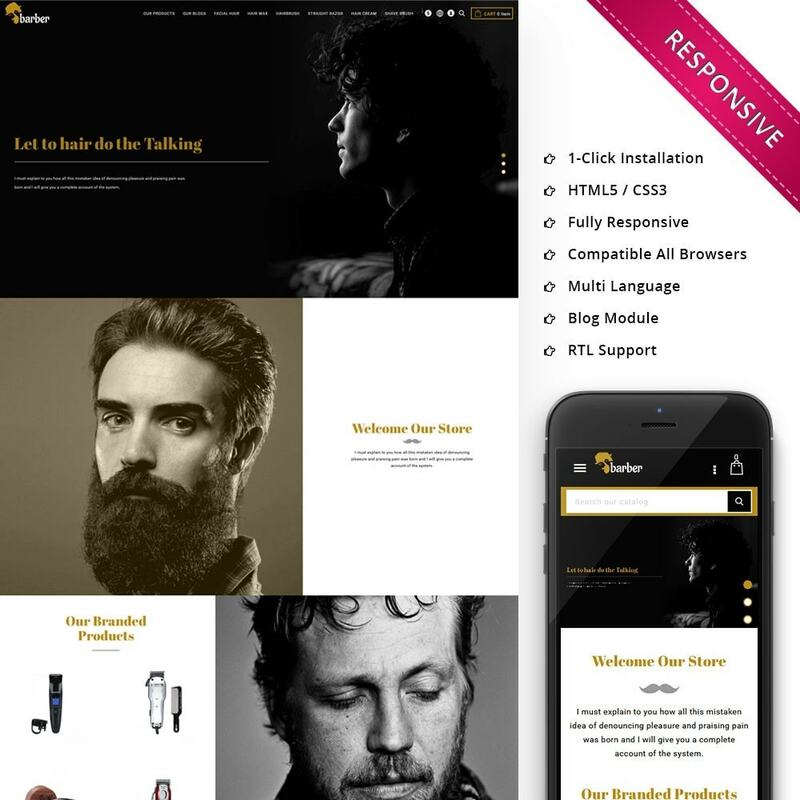 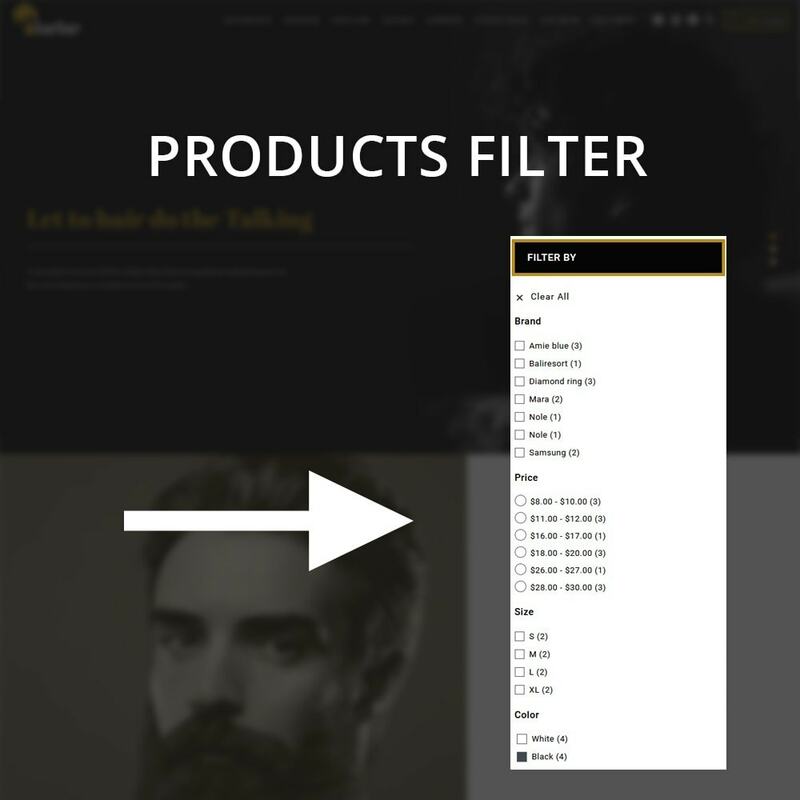 This template comes up with fully Layered PSD Files and Clean Layout Design with Premium attention to details. 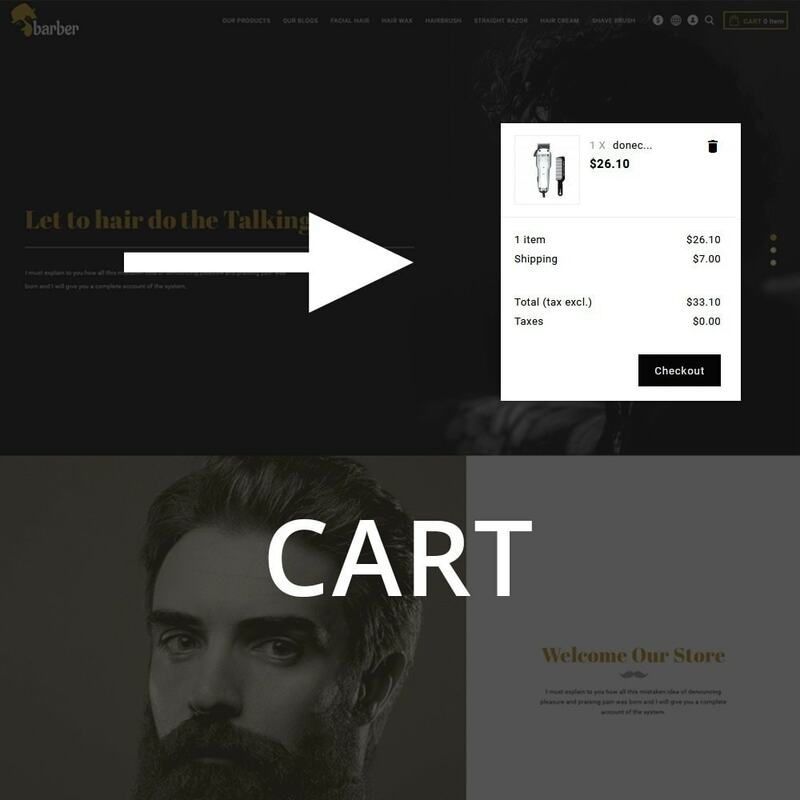 It is easy to customize.